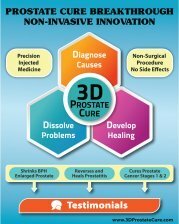 I have been doing research on the 3D Clinic in China to see if it may be worth the time and cost to go there. I have found on the web many negative reports from former patients: bad outcomes, patients contracting Hep c while at the clinic, money grubbing. One patient reported spending $30K only to have his prostatitis symptoms made worse. I know you got very good results at the clinic, but these negative reports show that not everyone does. Also, since I don't speak or read Chinese, travelling to a remote part of China and living there for six weeks is an unattractive proposition. 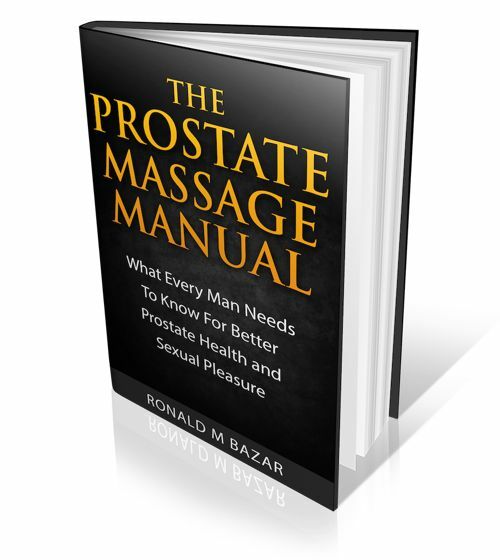 Are there any other clinics in the world that claim to get good results helping prostate sufferers? It was enough for me. I saw many other patients there who had great success including very complex cases. Because my prostate was so large, it looks like I may need a second round to fully treat it. If you have an enlarged prostate, some men have done well with Prostate Artery Embolization. See the page on my site. There are now clinics you can find in the US. It helped me only minorly, but other men have had better results. Probably because of my very large prostate size. http://www.rezum.com/ but I can't comment on it. It is minimally invasive. Yes it is a big expense to go to China but it is the best prostate clinic in the world in my opinion. One day they may open an American one. You could write them for contact to former patients.